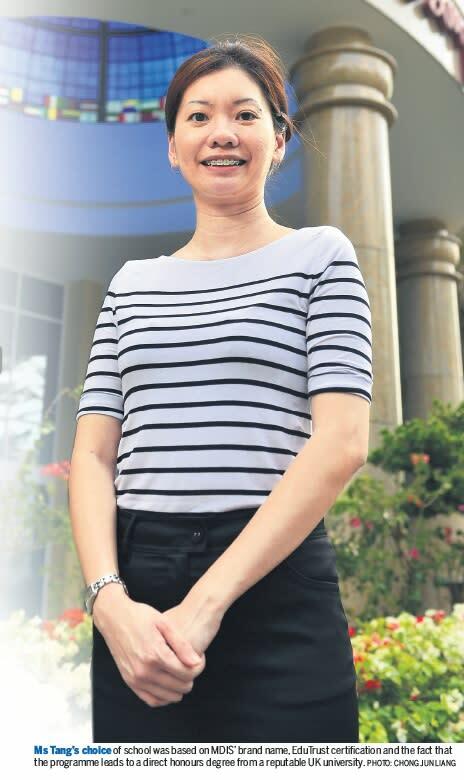 Motivated by her quest for knowledge and a desire to enhance her professional skills, Ms Jennifer Tang Bee Hien signed up for a Bachelor of Arts (Hons) Business and Marketing (Top-up) programme last September. 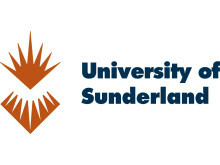 Awarded by the University of Sunderland, United Kingdom, the 12-month part-time course is offered by the Management Development Institute of Singapore (MDIS). Ms Tang’s choice was based on MDIS’ good brand name, the institution’s Edu- Trust certification — an affirmation of its high quality and standard — and the fact that the programme leads to a direct honours degree from a reputable UK university. “I decided to go back to school because I wanted to grow my career and I deem a degree necessary for my professional development, especially in this competitive environment,” says Ms Tang, who is in her 30s and holds an advanced diploma in business. 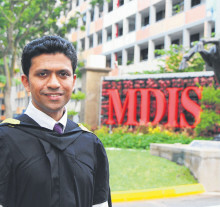 “This is a top-up degree programme, which means I am able to complete it in one year. This is important as I have to juggle work and studies,” says the office manager who works in a small and mediumsized enterprise that manages a portfolio of investment properties. She is responsible for the operational, marketing and property management aspects of the company. The programme comprises six modules: strategic management, managing projects, marketing strategy, e-marketing strategy, consumer psychology and strategic integrated marketing communications. It aims to enable students to demonstrate relevant knowledge and understanding of organisations, the external environment they operate in and how they can be managed. Lessons are held two to three times a week, with each session lasting three hours. Although the modules are fixed, students have the flexibility to extend their course duration should they need to do so due to work commitments. Ms Tang’s classmates are young working professionals who hold full-time jobs in different industries. Her favourite module is marketing strategy as it “gives a lot of insights and lends critical analysis to our environment”, she says. Pursuing a degree has boosted Ms Tang’s optimism about her future. She feels her investment of $11,000 from her savings is money well spent. She encourages those considering pursuing further education to go for it. “In a competitive career environment, lifelong learning and upgrading are necessary. An investment in oneself is always worth it,” she says. The programme has provided her with greater clarity in her job. “The curriculum is more extensive and provides insights into real-life business environment. The assessment is mostly via coursework, which means the coverage is more practical, allowing me to relate to it with my current and past work experience,” she says. Ms Tang intends to further explore online and e-marketing to see how they can relate to her current portfolio. Source: Mypaper 08042014 © Singapore Press Holdings Limited.